Hey all, I do love my books. The feel of a good book, completing the books and seeing what you have read, displaying the book. 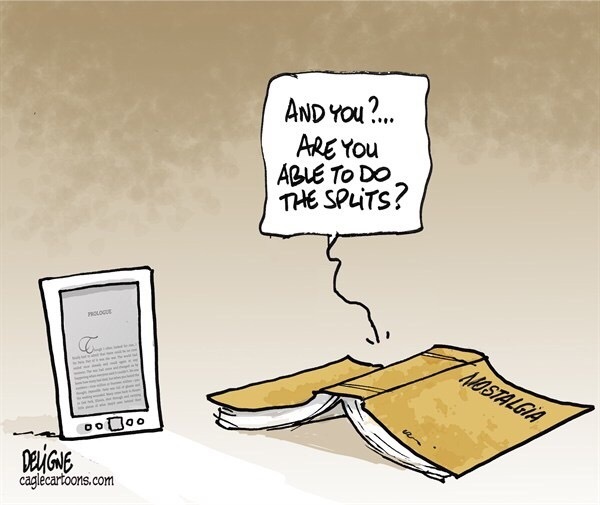 However there is the battle between books and kindles that is ongoing. Yes I do own kindle which has helped, mainly for travelling, and when I’m sent books to review however I always go back to ordering books so that I can look at my bookshelf and admire what I have read and become absorbed. My new addiction as well is my iPad which helps because at night when my fiancé goes to sleep I can’t have the lamp on, therefor using the kindle app is easier on my iPad because there is a light.